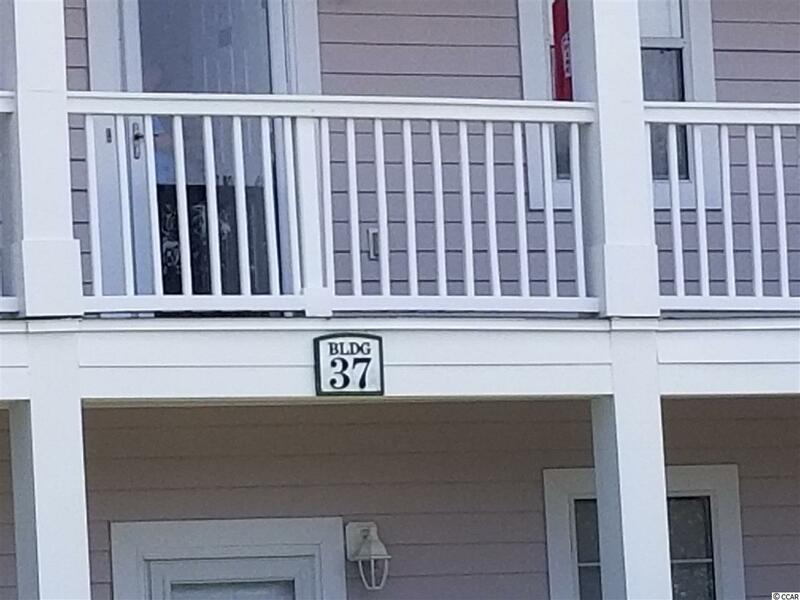 This beautiful well maintained condominium in Magnolia Place sits on a pristine golf course just a short walk from the Atlantic Ocean. 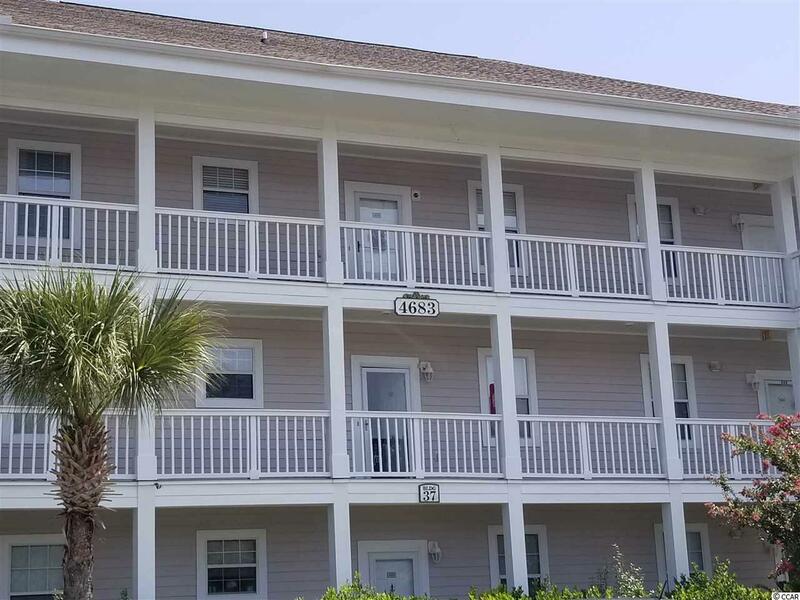 This END unit is a must see for investment or primary use. 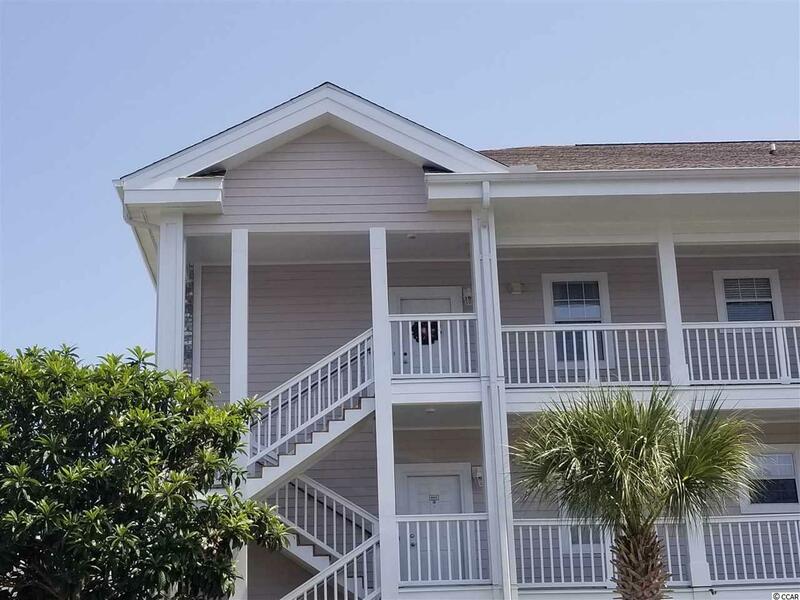 This open floor plan has a wonderful view of the pool and shared properties. . Unit 302 has 2 bedrooms and 2 full bathrooms, a stacked washer and dryer unit, a full kitchen with a bar, and a large open living area. It is an end unit which gives to an much more open feel with large windows on one wall that let in natural light that the center units do not have. The vaulted ceilings make the condo feel large and open for entertaining guests. This unit has a view of the pool, gill, and picnic area. 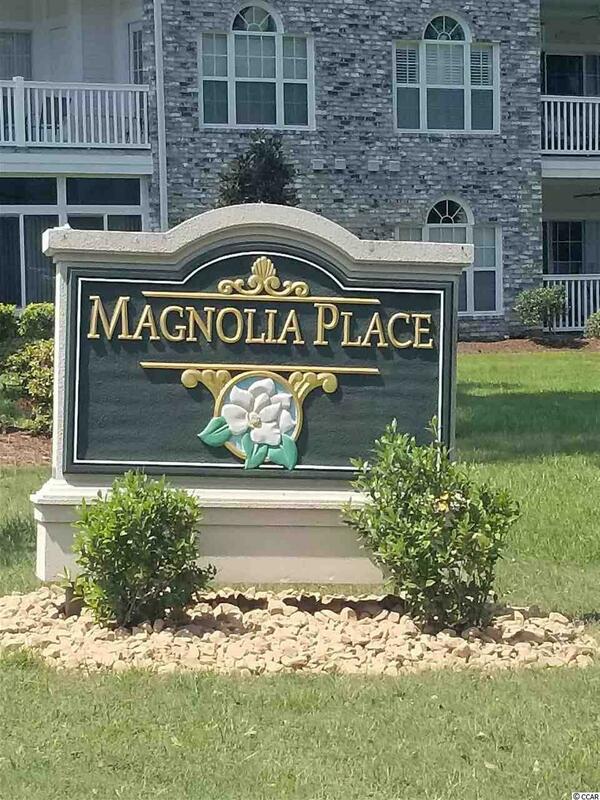 Magnolia Place is just a few minutes drive to everything that North Myrtle Beach, Myrtle Beach, Conway and CCU fans have to offer. Dinning, shopping, golfing, beach, pool, airport, colleges. Come see for yourself how wonderful Magnolia Place is with all of their ammenties and their beautifully clean and kept up grounds/pools/etc allow for you to relax. Listing provided courtesy of South Strand Realty. Listing information © 2019 Coastal Carolinas Association of REALTORS® MLS. Listing provided courtesy of South Strand Realty.